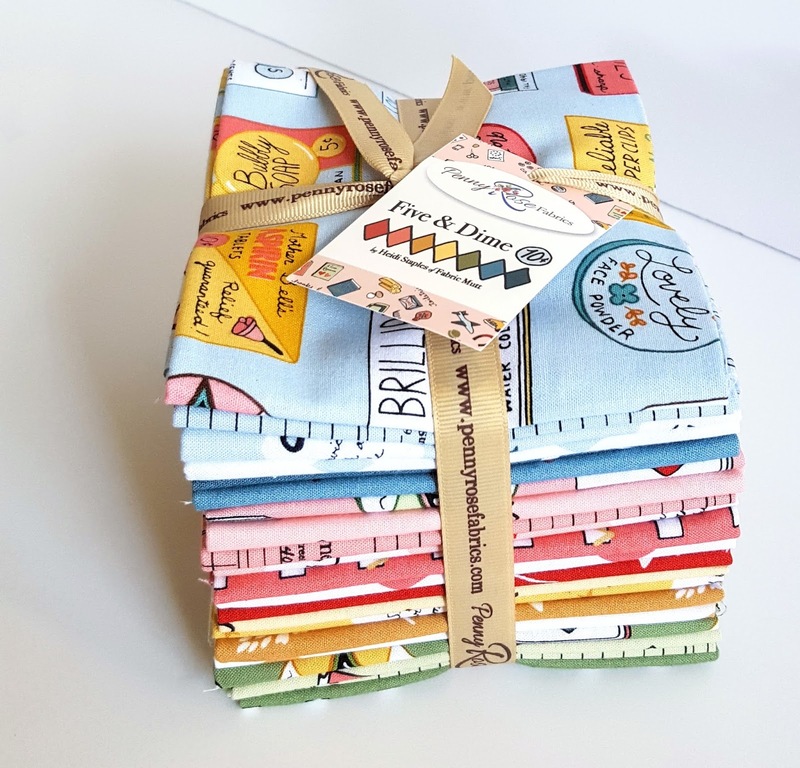 Five & Dime was my very first fabric collection, released in July 2017 from Penny Rose Fabrics. Full of colorful illustrations, the prints are set in a 1940's dime store. You can read more about the inspiration behind the collection here and see a complete listing of all the prints at the Riley Blake Designs/Penny Rose Fabrics website here. 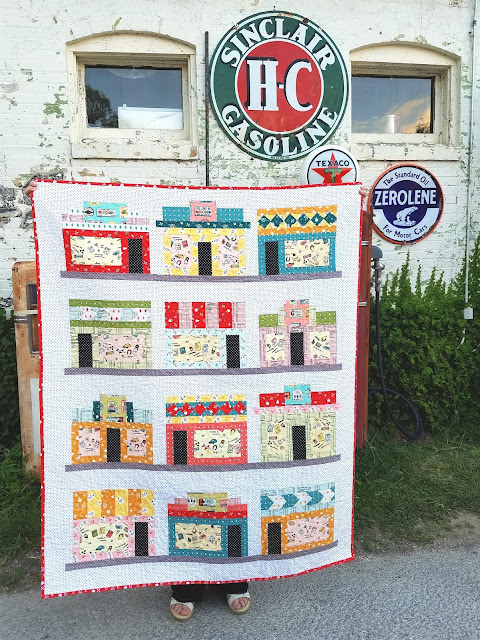 There's also a storyboard with a sneak peek at an upcoming free quilt pattern called Storefronts which I designed to go with the collection here. You can find a link to the Storefronts Quilt pattern itself in this blog post. If you're sewing a project with the fabric, please be sure to share pictures on your blog or Instagram account. 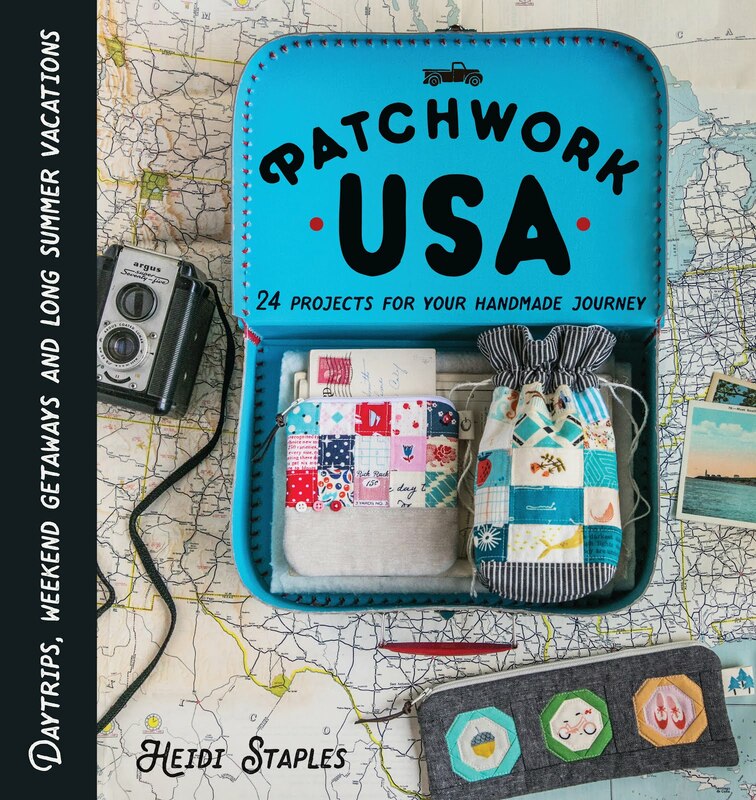 You can add the hashtag #fiveanddimefabric and tag me @fabricmutt. I would love to see what you're making! Date Night is my second collection, this time released under the Riley Blake Designs wing of the company and heading to shops in June 2018. Inspired by romantic comedies from the golden age of film, these pastel prints are reminiscent of feedsack designs from the 1930's and 40's. 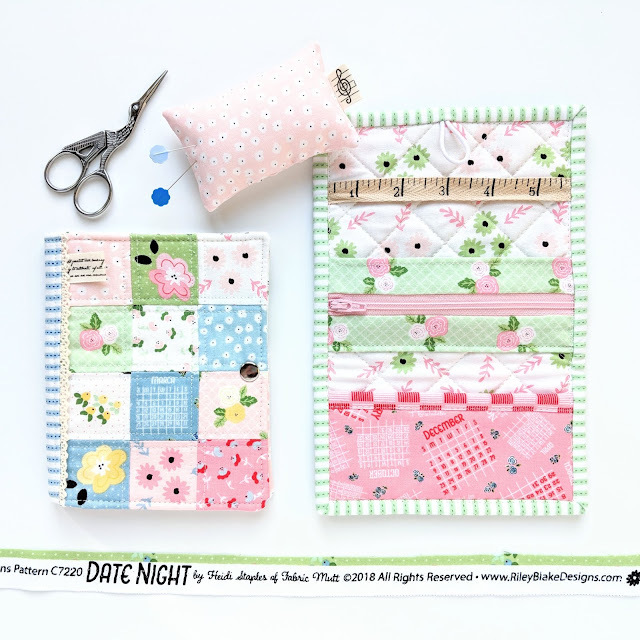 The Vintage Vanity Quilt is a free pattern that I designed to go with Date Night, and you can find directions for both mini and lap size quilts here. Find all the details behind the collection here. If you're sharing pictures online, just add the hashtag #datenightfabric and tag me @fabricmutt! Sew Special Quilts will be carrying it as soon as it gets shipped to them from the warehouse later this month! It's coming, I promise!! 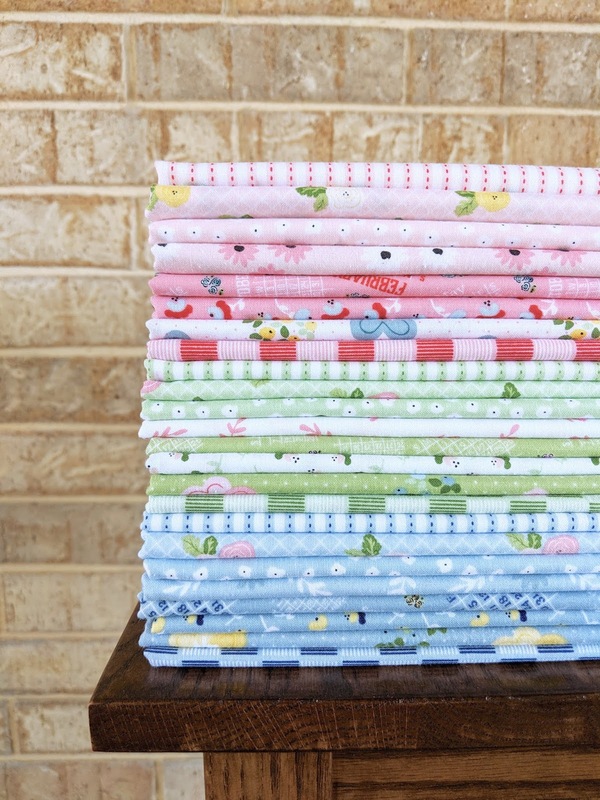 I'm so happy to see the list of fabric stores carrying your line....growing, growing, growing! Is there any online stores carrying your fabric? I'm not close to any of the above listed shops. So sad that Oregon isn't listed up there yet....I will be sure to ask around a bit, but otherwise, would love to be able to find some online just in case! Thanks! I drove to the Sewing room (I should have called first). She does not carry your fabric and said she cannot get it. I cannot find it in Pennsylvania. Can I order it online? I finally found your fabric. 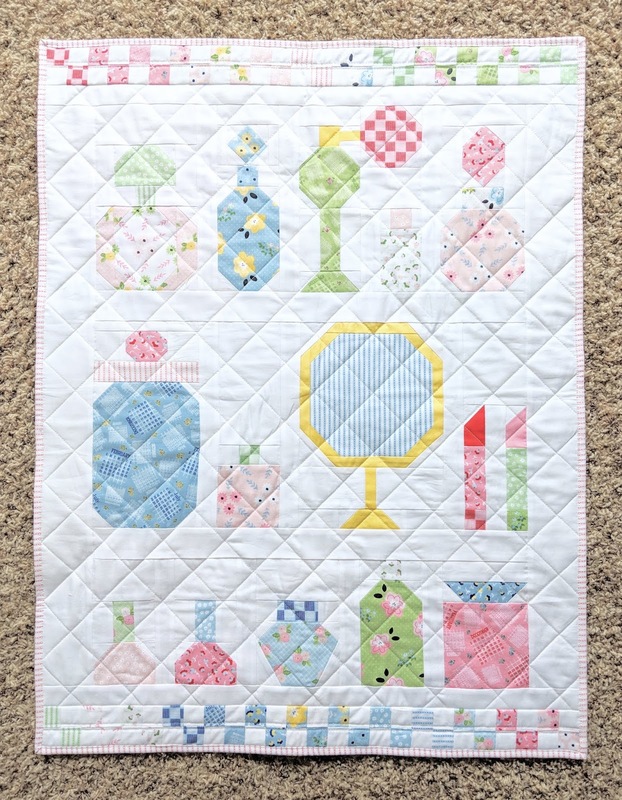 I went to the Sew Stitching Happy online quilt shop in your list. I searched 'Five and Dime fabrics', it took me to Etsy and there it was. I ordered a fat quarter pack. Can't wait to get it. Just to be clear, while I ordered the fabric through Etsy, it actually came from Simply Love Fabrics. I've already received my Fat Quarter Bundle. Adorable, Heidi! My bundle arrived accompanied by 2 darling yellow buttons and 2 peppermint life savers! 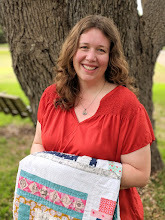 I LOVE being part of this community of quilters! Where can your fabric be purchased online? 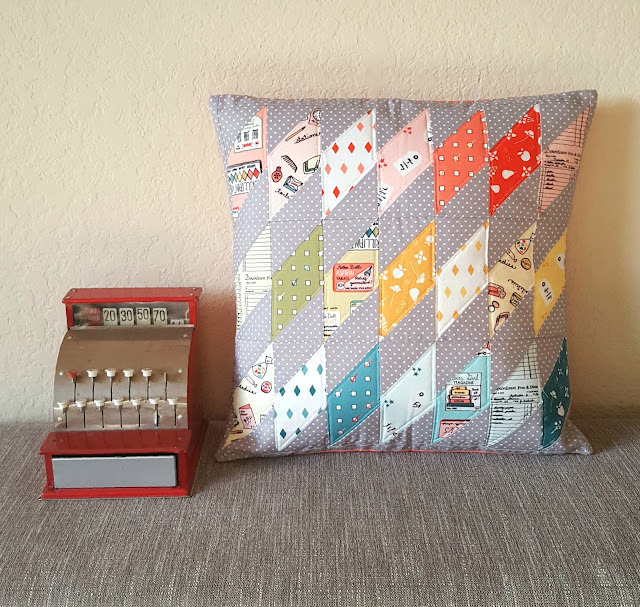 I know you can still find it on fabric.com!